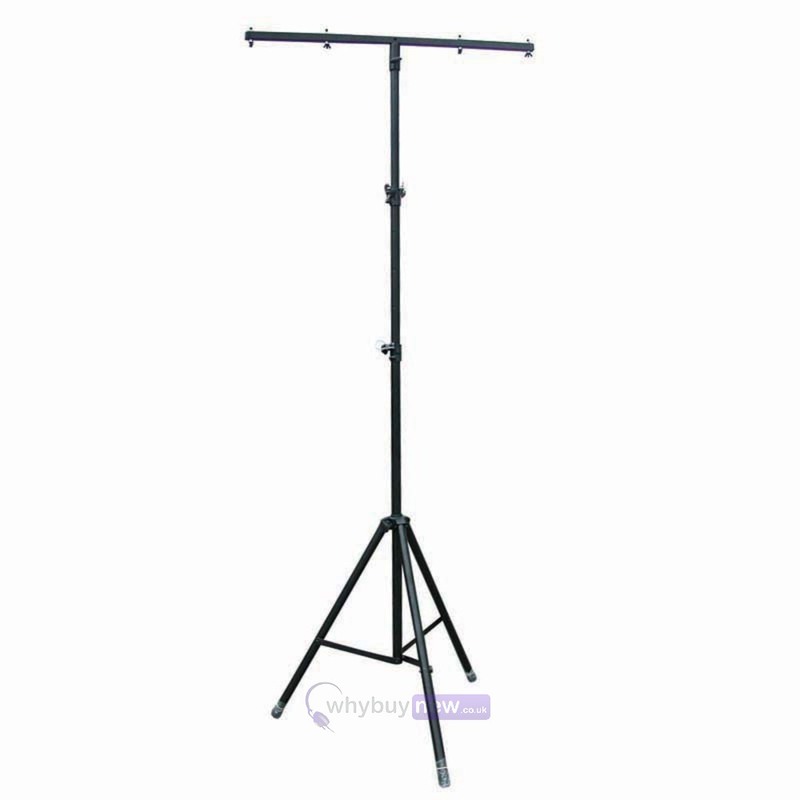 This cost effective heavy duty ProLight STAN24 lighting T stand has a higher load capacity than many other budget models, and is capable of being raised to a maximum height of 4 metres. 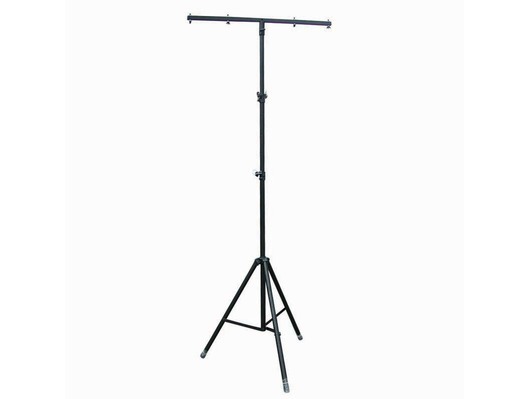 suitable for mounting 4 lights with a total weight of 35 kg. It comes complete with 4 mounting screws, for attaching your lighting effects. We have the Rhino STAN24 in new and B-stock. The B-Stock versions are an absolute bargain while stocks last and come in mint 'as new' condition and complete with original packing, all accessories and no less than a 1-year warranty! Buy with confidence from one of the UK's largest Rhino dealers with 100% satisfaction guaranteed or your money back. We are so confident that you will love the STAN24 that we offer a 30 day money-back guarantee so long as we receive the stand back in the same fantastic condition we sent it to you. You can't say fairer than that so...go on...what are you waiting for?